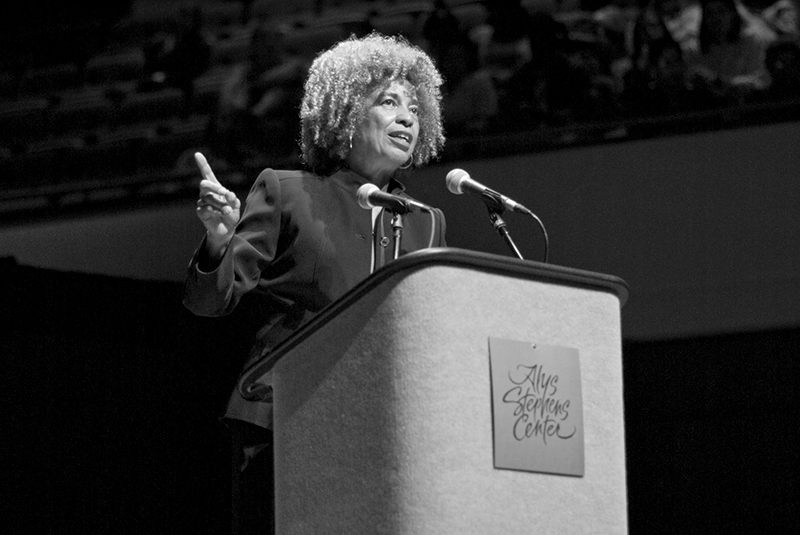 Angela Davis is a professor at the University of California. Her main areas of scholarly inquiry include racial and gender equality and the abolition of the prison system. Davis ran for the office of U.S. vice president in 1980 and 1984 on the Communist Party ticket.